extream level of joyness which helps to build up the concentration and patience as well. gasoline crematorium will easily run out of fuel. 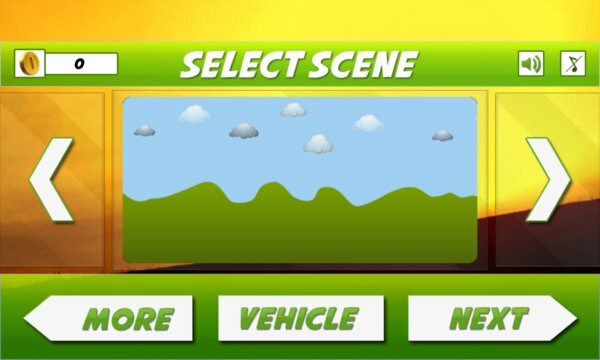 1 - Face the challenges of unique hill climbing environments with many different cars. 4 - Real turbo sound when you upgrade your engine! 5- Collect coins to upgrade your car. 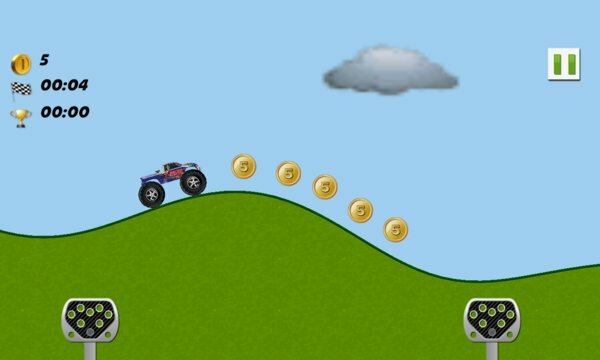 6- Collect coins to upgrade your Track and Scene.